Great teachers transform lives. 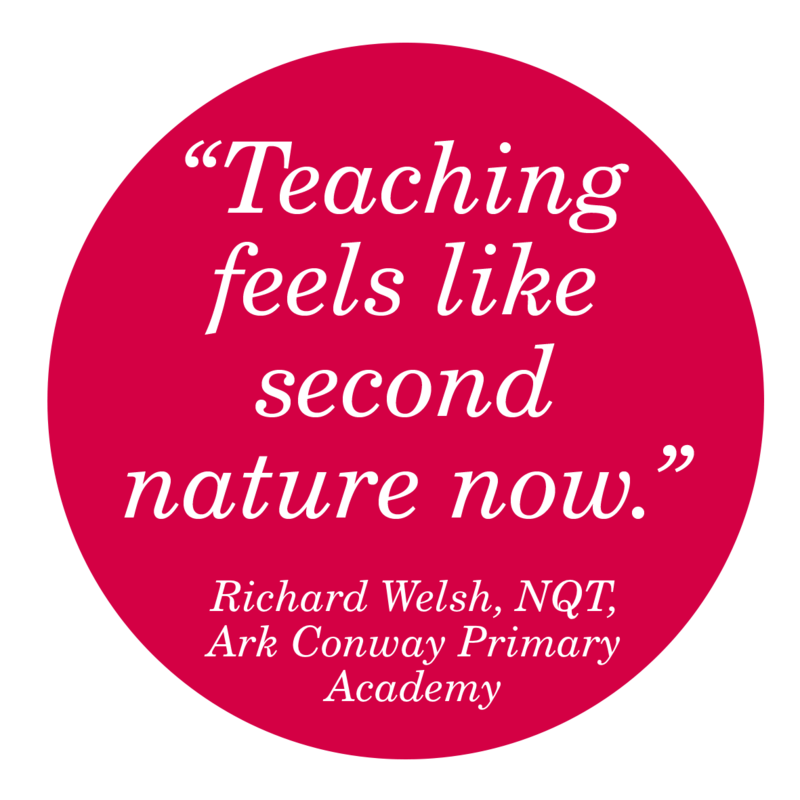 Through exemplary training for NQTs, Ark Teacher Training supports the development of the very best teachers. Ark Teacher Training was rated as outstanding in all areas by Ofsted for our initial teacher training programme. We have used our expertise in teacher development and to create a supportive NQT programme, providing an exceptional foundation for those at the beginning of their careers, when the learning curve is the steepest. As an NQT at Ark you will receive structured training and support, allowing you to thrive in your profession. two conferences developing teaching skills with the opportunity to network with other NQTs. If you are interested in learning more about your NQT year at Ark, please contact us.